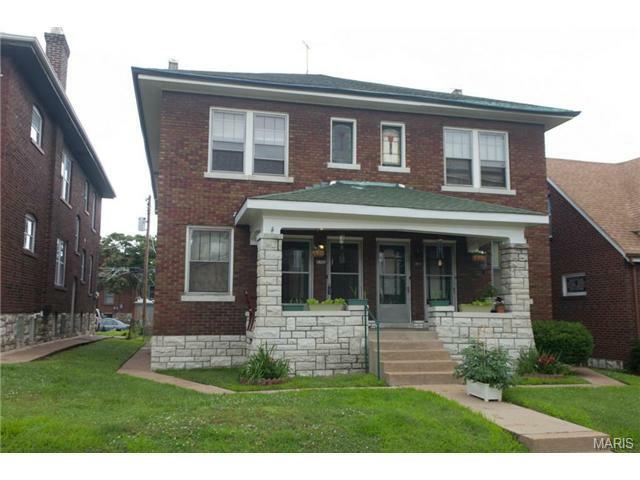 Welcome to the best website to search St Louis Multi-Family Properties for sale. Here you will find all mutli-family listings (2-family or larger) from the St Louis area that are in the St Louis MLS IDX. Many investors prefer to buy multi-families for investment over single-family homes as there are some "economies of scale" as well as having several units in one location makes them much easier to manage and service. Are you a new investor or inexperienced investor? If so, you definitely came to the right place! The principals of our firm include brokers that have bought and sold more than 2,000 properties in the St Louis area as well as built and developed new homes, condominiums and townhouses. We have the experience to provide professional services to everyone from a brand new investor just starting out to the most seasoned investor. If you would like to talk with us to get more information as to how we can help you make the right investments at the right price, as well as find those hard to find good deals, please Contact Us. Below is a complete listing of all multi-families in St Louis, however, above are tabs you can click to see just the multi-familes available for sale in those locations.